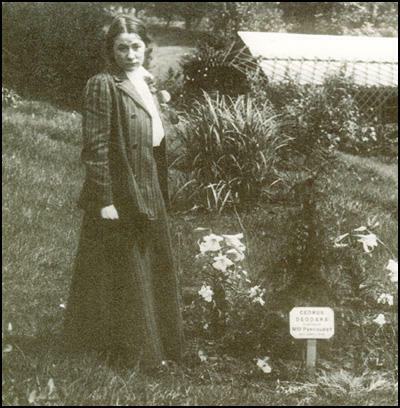 Adela Pankhurst c. 1909 in the Blaythwayt arboretum, where suffragettes who had endured prison sentences planted trees to commemorate their experiences. Head on over to find out your own results; tweet them if you like, using the hashtag #WhichPankhurstAreYou, and don’t forget to enter the contest! 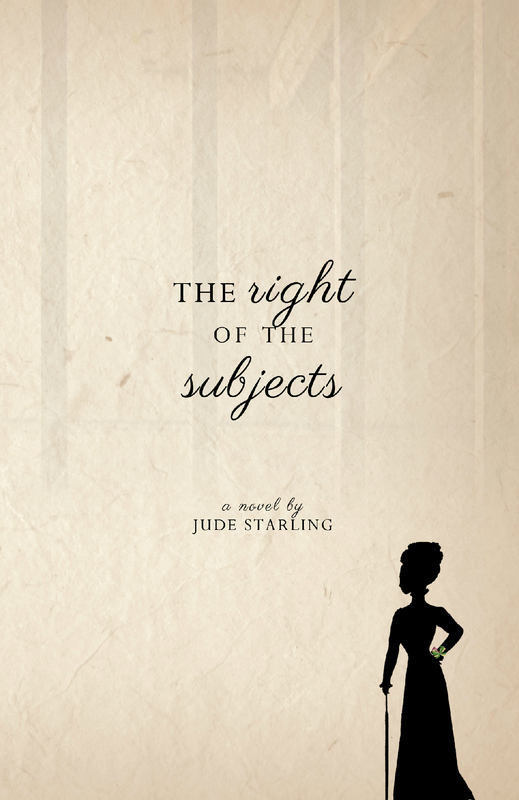 The Right of the Subjects is out now and available for purchase as a paperback from Amazon and on Kindle. Copies signed in purple and green (purple, white and green being the official WSPU colours) are up for grabs on Goodreads and For Books’ Sake, and the latter has a great review up too! The Women’s Suffrage movement is a complex subject, and rather under-explored in fiction. It is to Jude Starling’s credit that she manages to cover so many significant events, and to depict real-life figures alongside fictional characters, without losing pace.